Cover to Unstoppable Wasp #7. Posted on April 19, 2017 by onebadmutha. 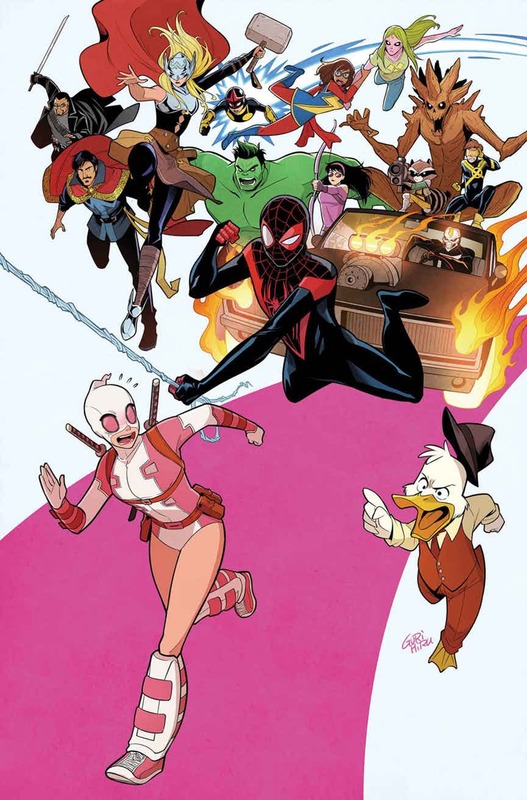 This entry was posted in Image Gallery and tagged avengers, babes, covers, unstoppable wasp, wasp. Bookmark the permalink.